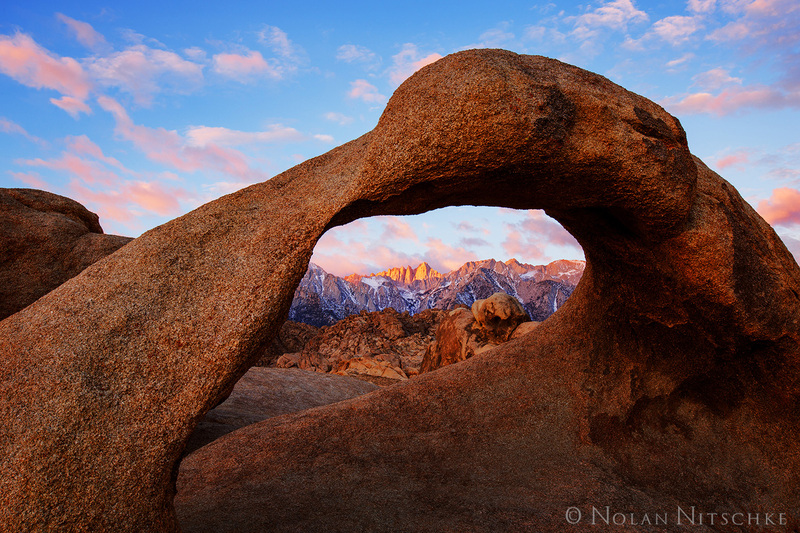 A beautiful sunrise in the Alabama Hills with the Mobius Arch framing Mt. Whitney. 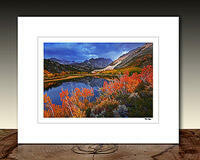 Photo © copyright by Nolan Nitschke.